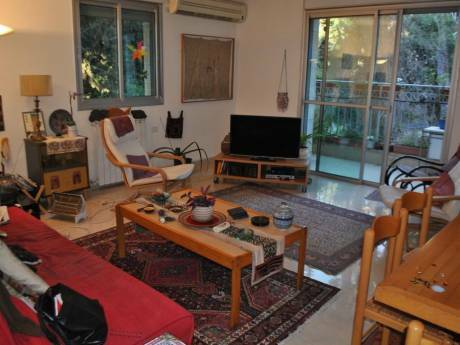 Welcome to our Jerusalem apartment! It has 2 small bedrooms, a living room/dining room/kitchen combination and a small study corner off one of the bedrooms. It is very light, comfortable and well equipped with AC, a complete kitchen, cable television and a high speed, wireless internet connection. 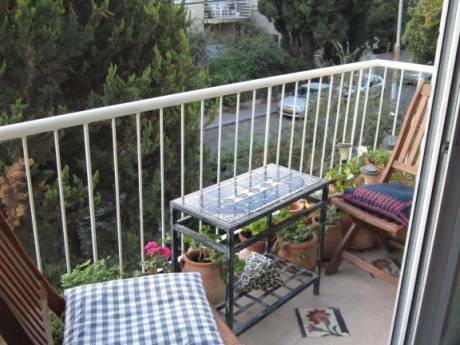 People love staying here for the homey feel and convenient location. We are a couple with grown children who love travel. We are both self employed and have relatively flexible schedules. 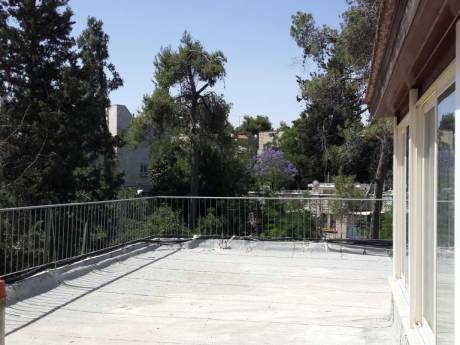 As this apartment isn't our main residence we are open to non-simultaneous exchanges and will be happy to welcome you to Jerusalem personally. minutes to the center of town. There is plenty of public transportation and a bank, grocery, drug store all at your fingertips.